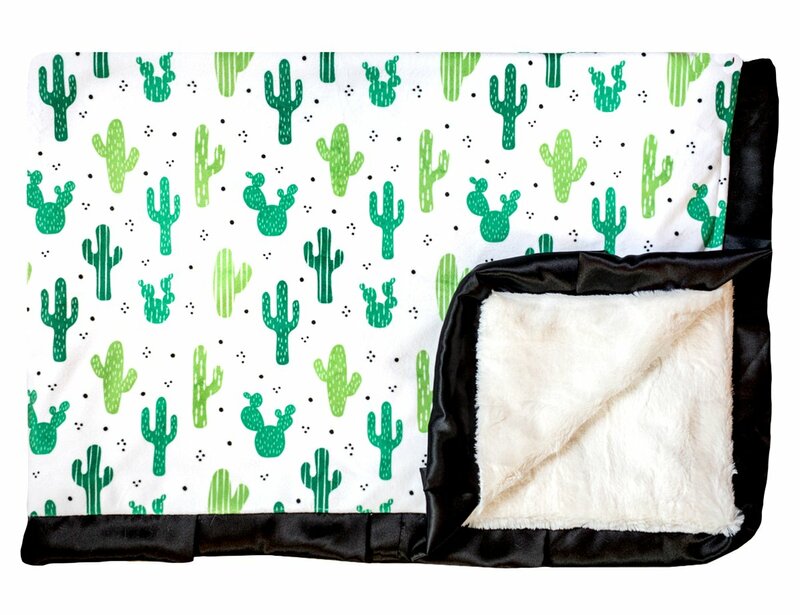 Cuddle up to this cactus! 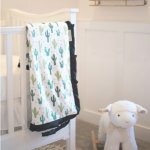 Darling cactus design in green and white. Cream minky back and black satin ruffle. 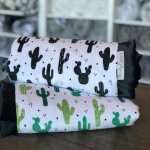 Cactus is an exclusive design and can only be found at Minky Couture.